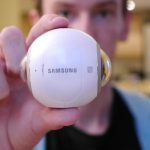 One of the most requested accessories for a 360 camera is a drone that can carry them safely. 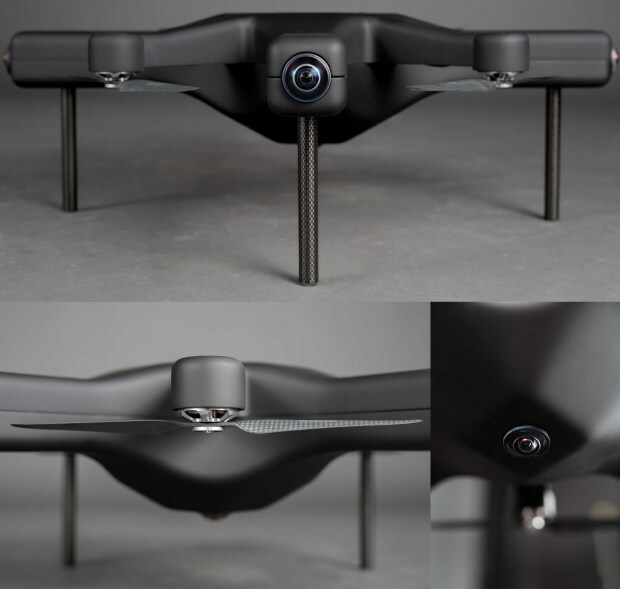 Well what about a drone that has a 360 camera built within its body? That’s exactly what the Exo360 Drone is, a drone that doubles as a 360 camera. A perfect combination of recent technologies that will allow you to create amazing videos. The camera can stitch 360 video and livestream it to a VR headset, so you can have someone on the ground see exactly what the drone is seeing in full 360 degrees. The Exo360 is a fairly powerful drone that can fly for 18 minutes continuously on a full charge. The drone weights 1.8kg and can withstand winds of 15mph. What makes the drone special of course, is the 5 cameras that allow it to shoot 360 video. The cameras combine to shoot 4k full 360 video and can live-stream this video to the controller. The cameras also record and save video, so when you land the drone you can transfer your 360 videos to your phone/laptop and upload to Facebook/YouTube. You also have the option to shoot standard non 360 video using one of the 5 cameras on board, giving you plenty of options as to what direction you want to shoot in. 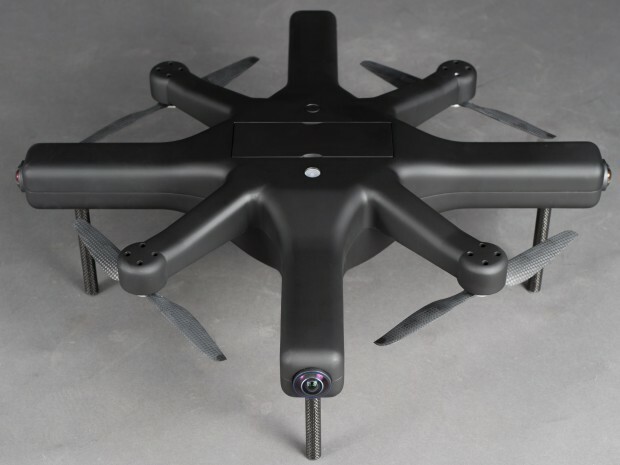 The Exo360 features all of the features of an advanced drone such as a dedicated app, the ability to follow the user, to automatically return after a set time, to hover over a certain target and to follow set way points. The flight time could be better, but considering it can shoot full 360 video and has a very large memory capacity, I think this is a price worth paying. This is an early test of the drones 360 video, which when seen in full 4K looks decent. Some of the stitching lines are quite obvious, but most 360 camera deal with this in future software updates so this may improve in the future. The Exo360 is a crowd funded drone and has excelled its funding target on Indiegogo. Whether it manages to get to full production stage remains to be seen, but I certainly hope it does, because a drone and 360 camera combo is a match made in heaven. Nice idea, but the stitching and quality looks poor..